In order to prevent a severe power blackout, President Nicolas Maduro announced that on Sunday, May 1 2016, at 02:30 AM country clocks will be moved forward a half hour (30 minutes) to 03:00 AM, which puts them on Venezuelan Standard Time. The change is being made because of a severe drought, which has caused the water levels in Venezuelan dams to remain low. As the dams in the country are used to create power, this could potentially cause a severe power loss. After the time change goes into effect, Venezuela will be 4 hours behind Universal Coordinated Time (UTC), and on the same time zone as Bolivia, Amazonas in Brazil, and Paraguay. What Other Measures Are Being Taken In Venezuela? Of course, the time zone change alone won’t put a stop to the impending power crisis. 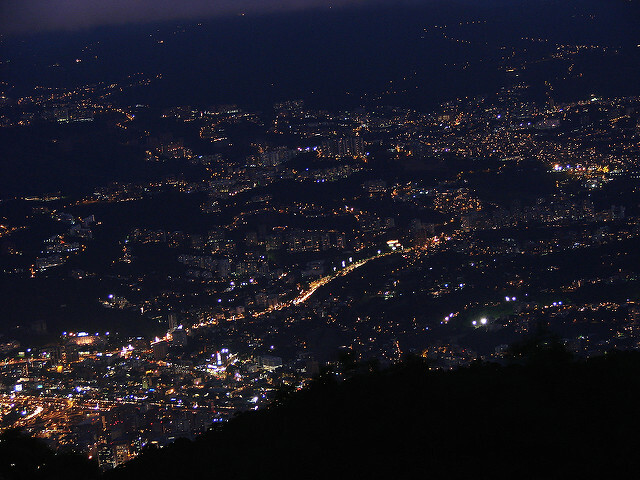 President Maduro has also made several other changes to help the country conserve power.